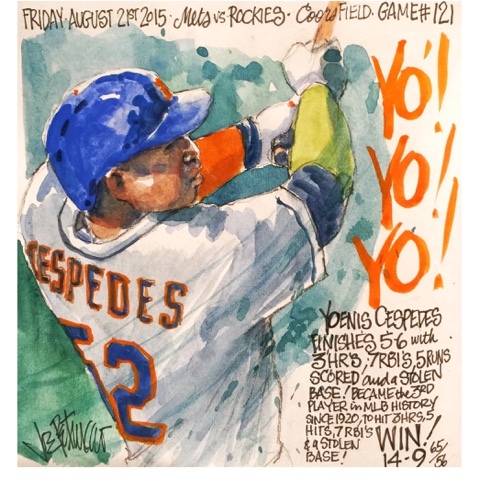 My Mets Journal: Yo!Yo!Yo! I finally get to draw Cespedes! Your blog provided us with valuable information to work.